An essential collection of Gluten Free gourmet goodies for all those special people on your list that may have dietary restrictions or simply for the health conscious person you may know. 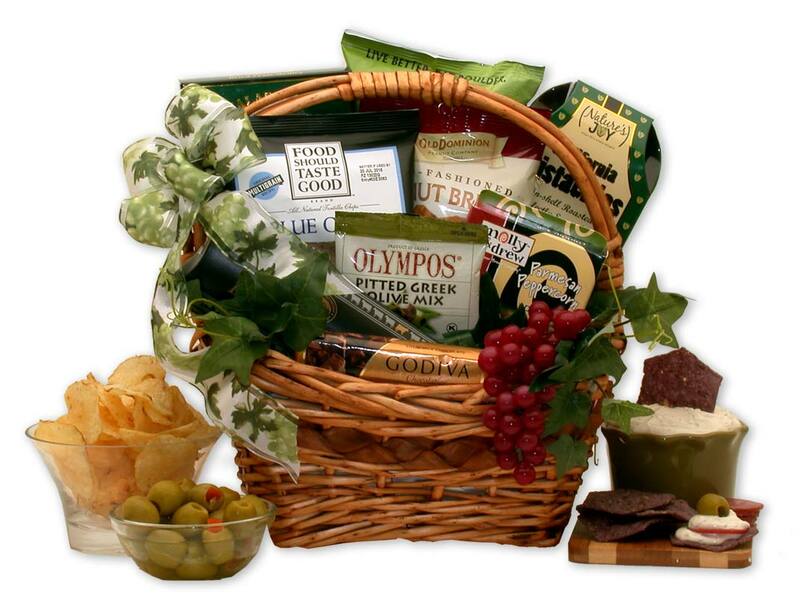 We've hand picked an assortment of delicious gluten free gourmet treats just for them. Dried fruit medley trail mix 2 oz.